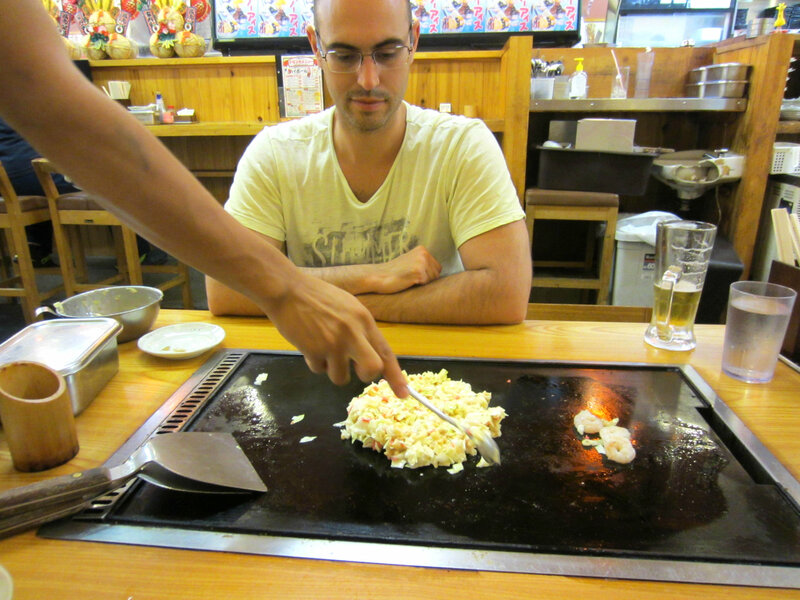 Let’s be honest from the start , we went back to Japan just to eat Japanese food. 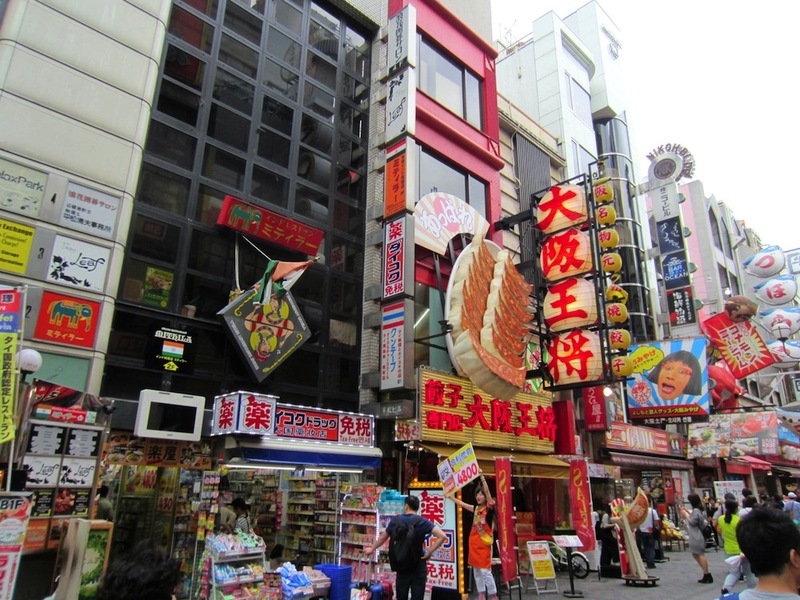 In this post, I will tell you what you should eat while in Osaka. 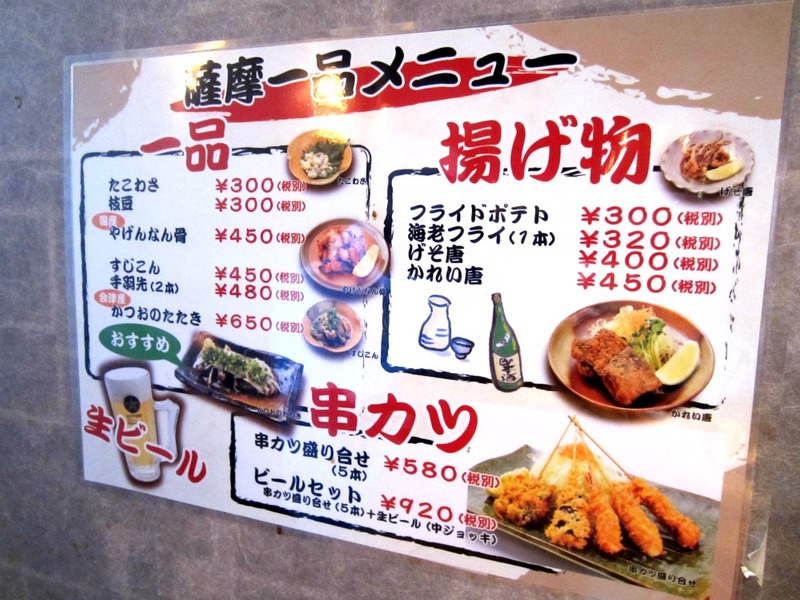 Just remember this is just a simple Guide for Japanese food, based on our own experience. 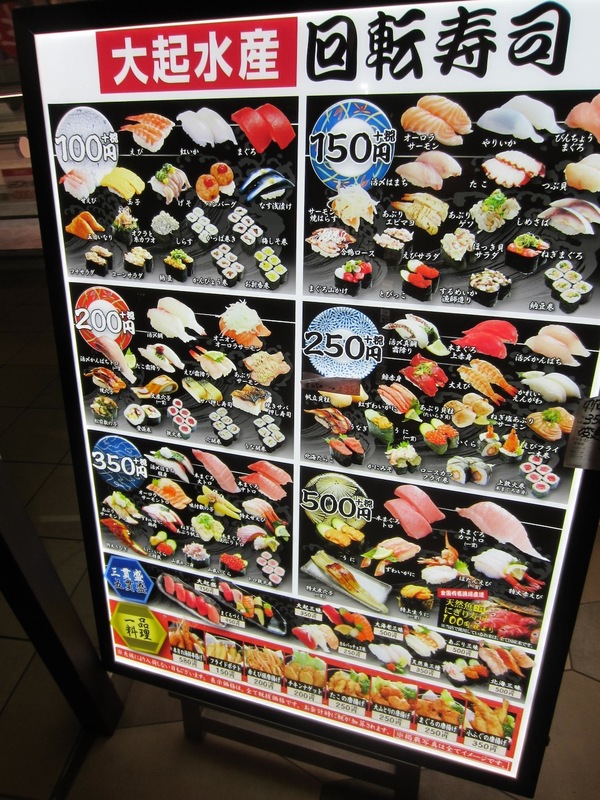 Try to find a Conveyor Belt Sushi restaurant. 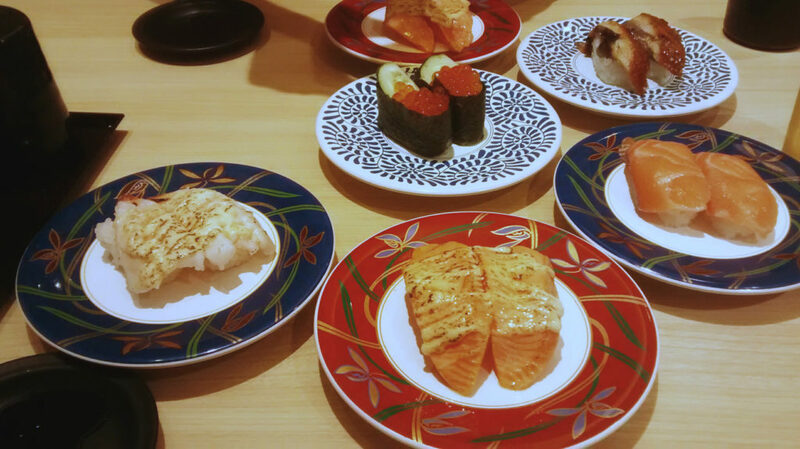 These restaurants are all around Japan and you can find delicious, fresh and cheap sushi and sashimi. 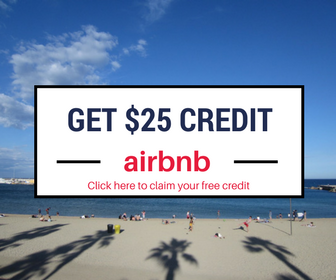 You can place your order or just pick up a plate from a belt – prices depend on the color of the little plate. It is very different from Indian curries. 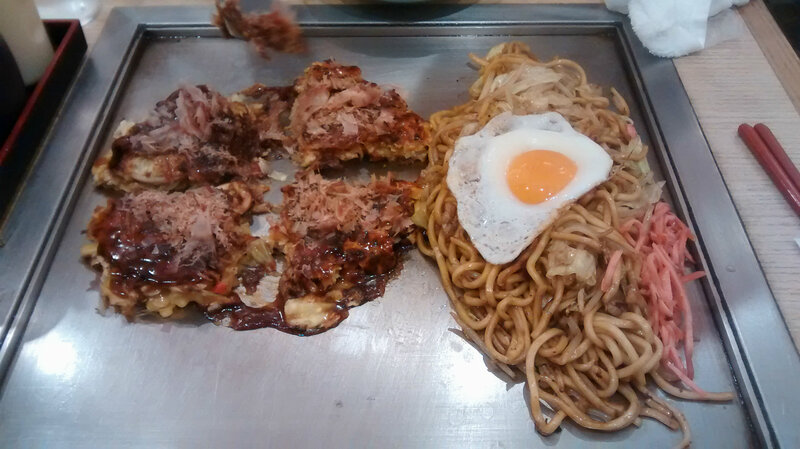 This delicious dish is also very popular in Japan. 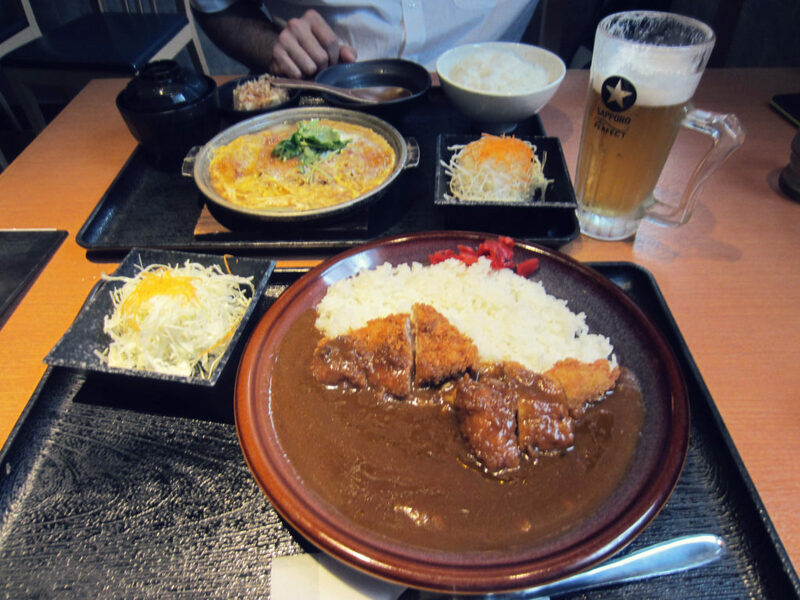 It is commonly served with rice and breaded deep-fried chicken, beef or pork. Udon is our favorite noodle. 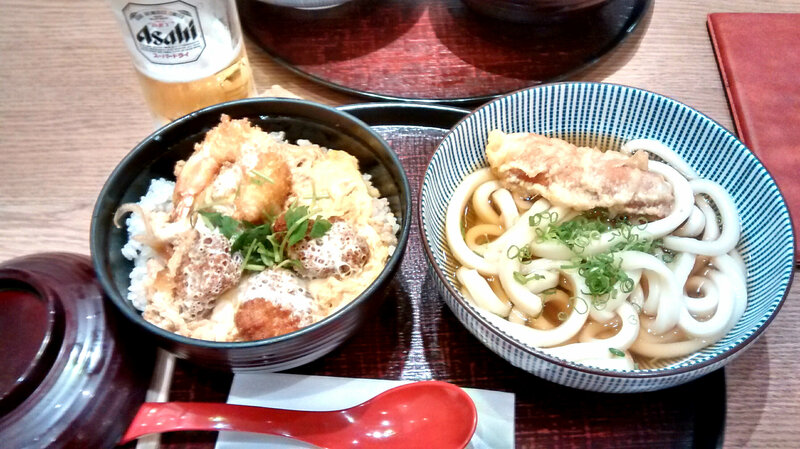 Around Osaka, we found many good restaurants where we could order Udon soup with Katsudon. 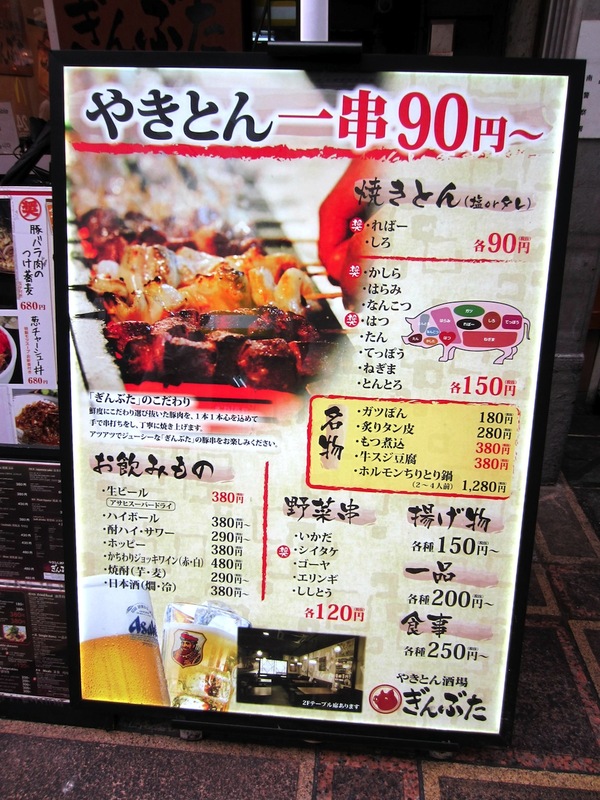 These fixed menus are very popular in Japan. This is a pancake with a mix of everything. This mixture recipe may include egg and flavor (of course), vegetable, seafood or meat. There is a special sweet sauce at the end and mayonnaise. 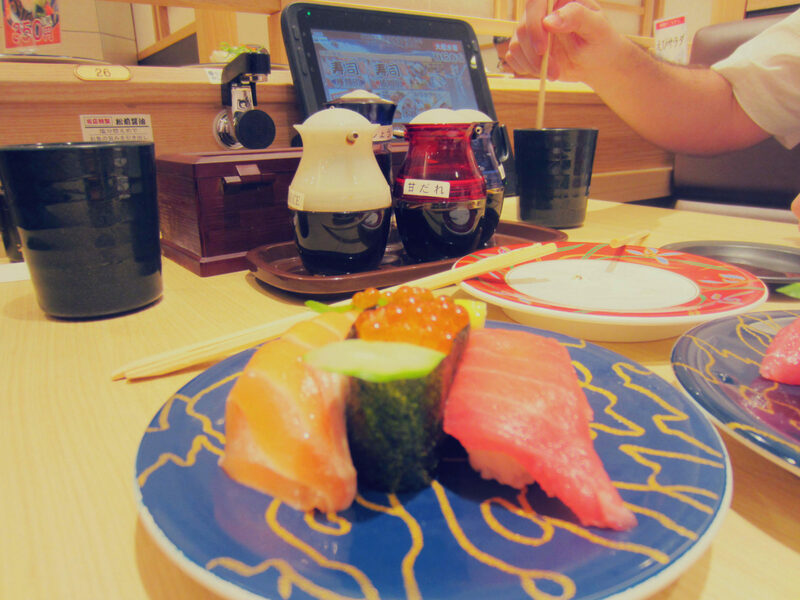 OMG!, every time I see this photo and I want to go back to Japan. Nigiri in simple words, is a block of sushi rice, with fresh fish on top, such as salmon, shrimp, anguilla and so on. Chinese dumplings with soy sauce. 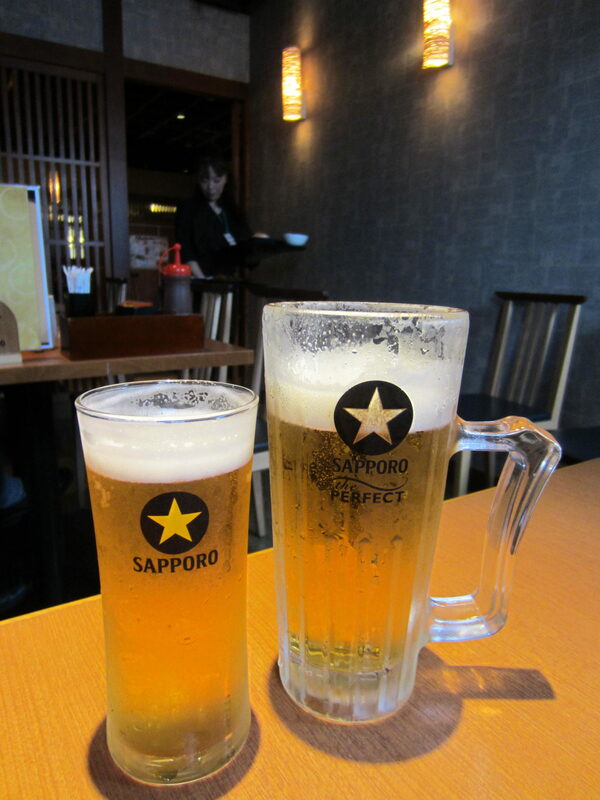 Very popular in Japan and the perfect food with drinks. 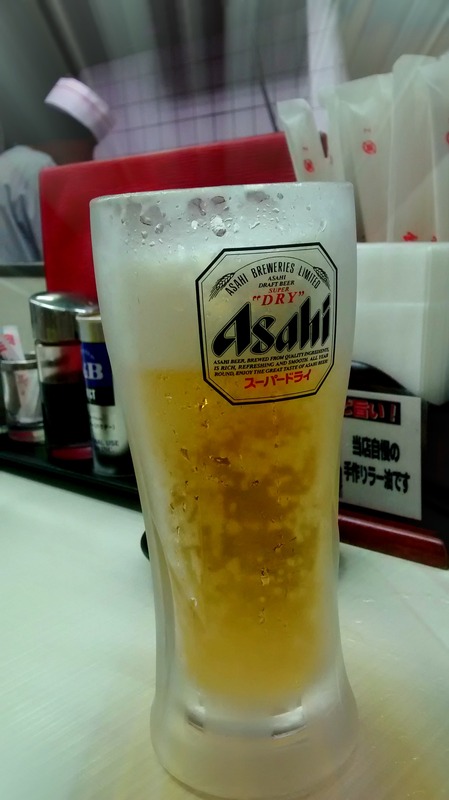 Drinking with co-workers in very important in Japan. Usually, they go out after office hours and party hard. 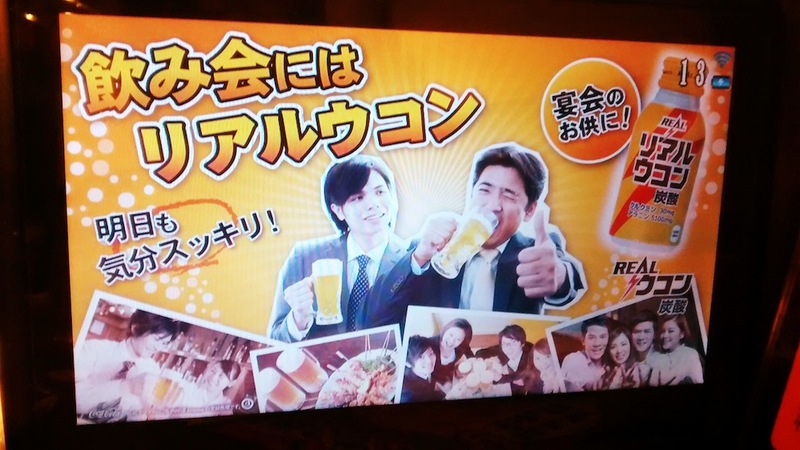 They even drink with their boss!. I’m not kidding, they party hard and spend a lot of money on drinks and food. Nice! 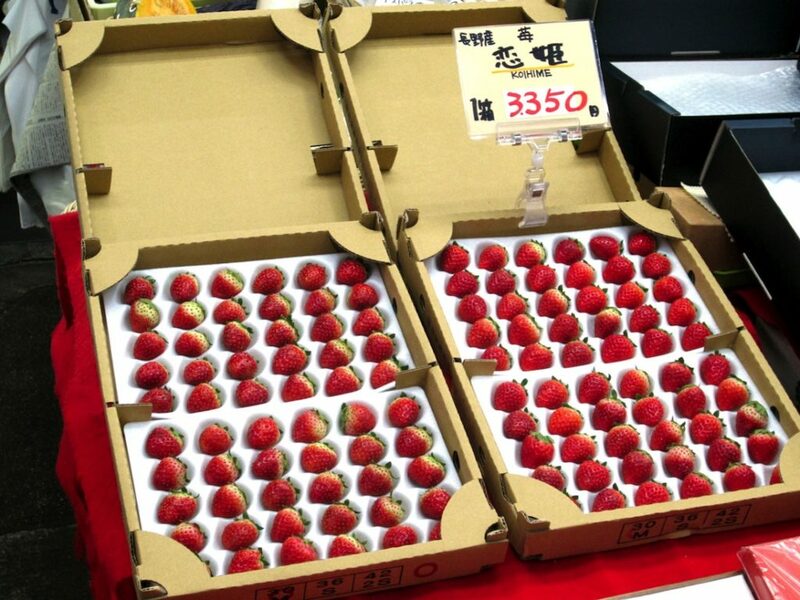 As you can see in the photo below, fruit is expensive in Japan – 3350 Yen is around 32 US$ or 29 EUR. Giving fruit as a gift is very common.